Awesome condition inside and out. This is normally lift stored. Amazing options and features already installed so can just get in and go get those fishing lines in the water. No damage to any of the gelcoat topside or under the waterline. Used regularly and always maintained with an open checkbook. The only blemish to note is 2 small loose stitches where the fabric on the Captain's seat meet needs restitched or replaced. All other upholstery looks good. The pictures are a great representation but this is a *must see* to believe it. Way better than average condition. Stock #173780 Best available. Lift kept. 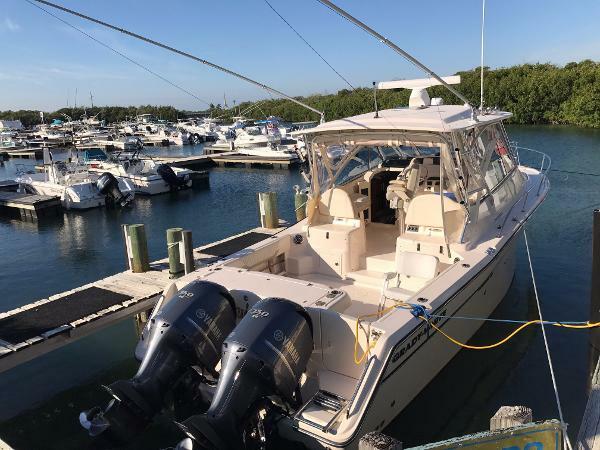 Twin 250 Yamaha 4-strokes(just serviced @ 1000hrs), 4k HD radar, autopilot, windlass, generator, A/C, head/shower, hardtop If you are in the market for a walkaround, look no further than this 2007 Grady-White 330 Express, just reduced to $129,000 (offers encouraged). 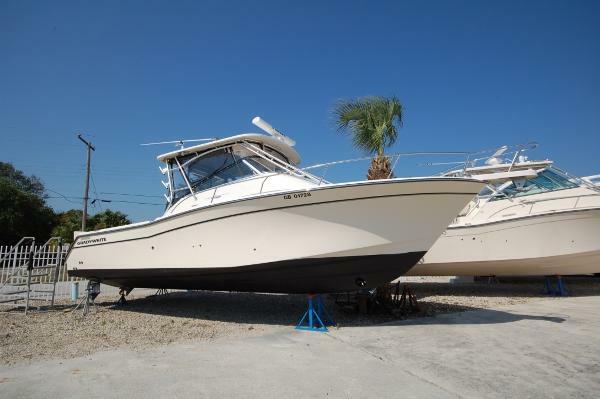 This vessel is located in Saint Petersburg, Florida and is in great condition. She is also equipped with twin Yamaha engines that have 1,075 hours. The vessel has all new electronics as of 2012. 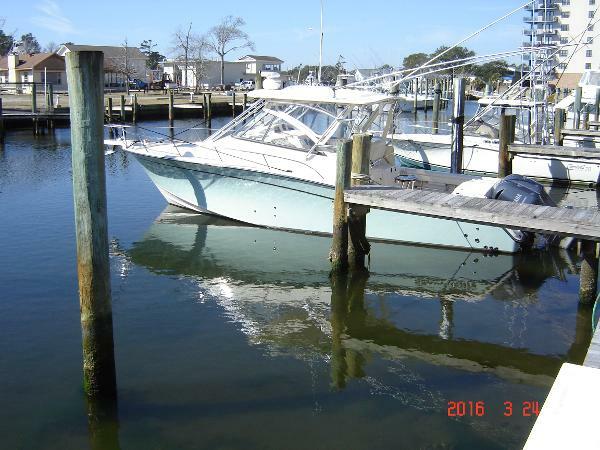 Seller states all systems are in working order, The two Yamaha 300 outboards were re-powered, per seller. Photos are very representative of the condition. She could definitely use a good detail inside and out. 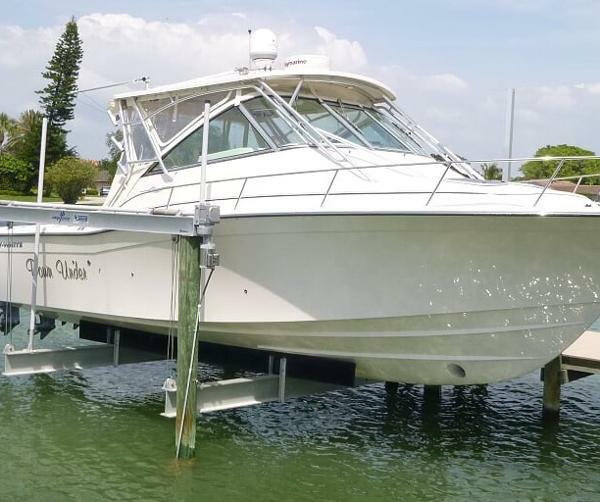 Stock #166874 Twin 300 HP V6 Yamaha engines very well maintained! Furuno NavNet 3D radar, satellite & MORE!!!! 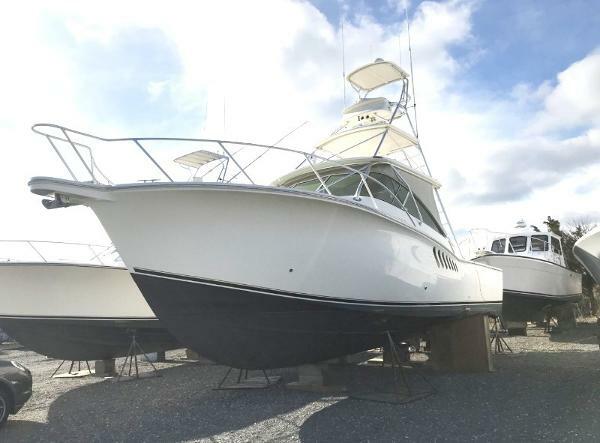 If you are in the market for a walkaround, look no further than this 2003 Grady-White 330 Express, just reduced to $110,000 (offers encouraged). 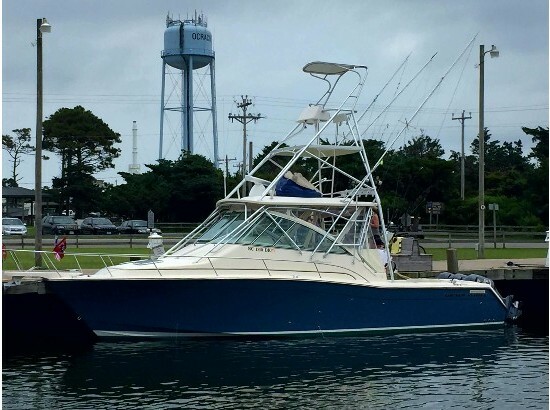 This vessel is located in Ponce Inlet, Florida and is in great condition. She is also equipped with twin Yamaha engines that have 1,200 hours. Reason for selling is unable to use anymore.. 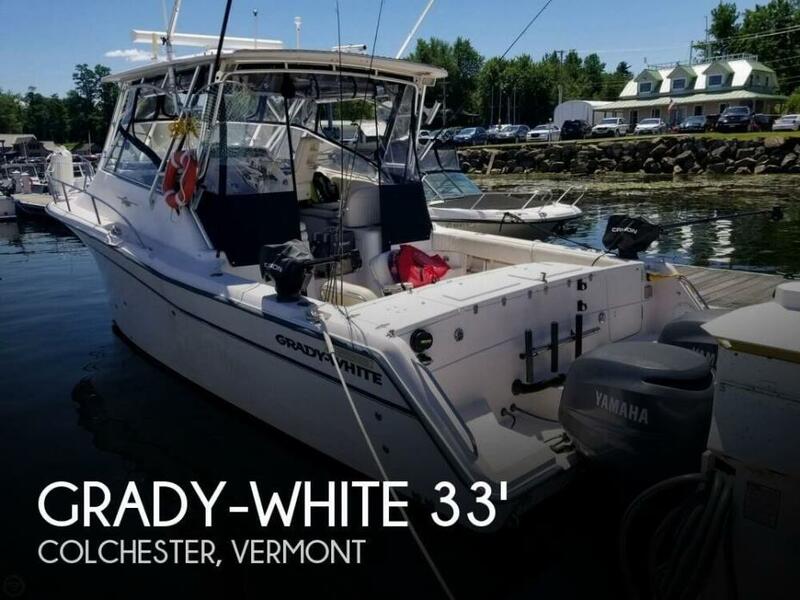 This Grady White 330 Express is in good condition, ready to go, moored in Lake Champlain, and ready for a test drive. With a little TLC, she will be ready for years of use.. - The Canvas top was newly purchased in 2017. - The trailer is also new and was purchased in 2017 as well. 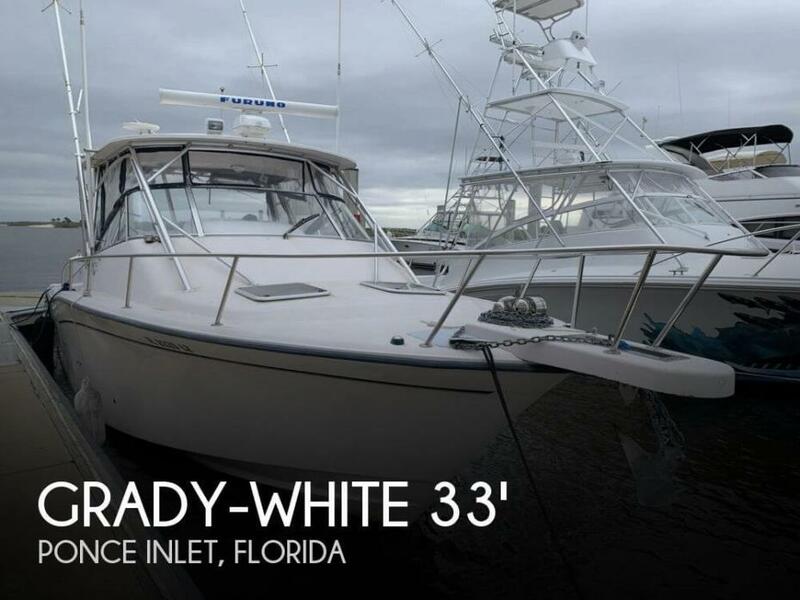 Stock #155500 Grady White 330 Express a winning combination of comfort and quality If you are in the market for a walkaround, look no further than this 2003 Grady-White 330 express, just reduced to $78,000 (offers encouraged). This vessel is located in Grand Isle, Vermont and is in good condition. 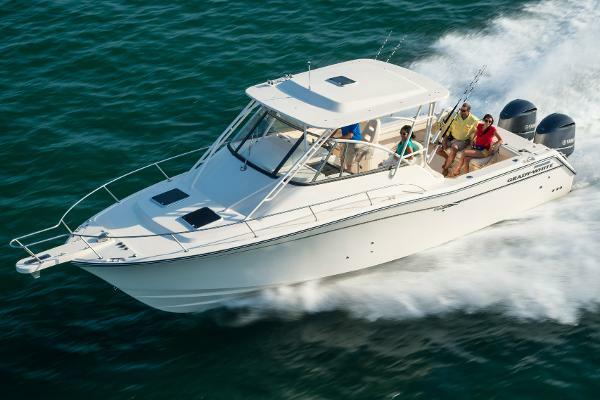 She is also equipped with twin Yamaha engines that have 1,886 hours. Reason for selling is found anohter boat ready for offshore fishing. 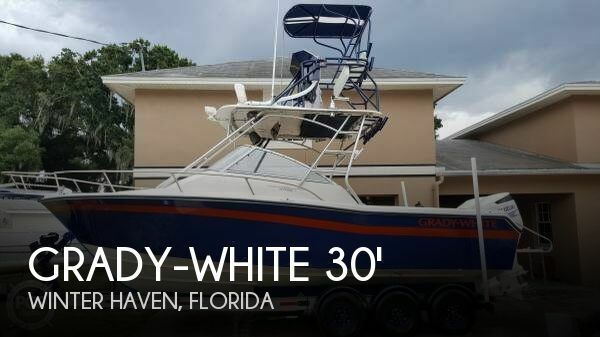 Per the Seller: This 2000 Grady white 265 Express has been well taken care of and customized from the tower to the trailer. All equipment appears to be in good shape and operational. 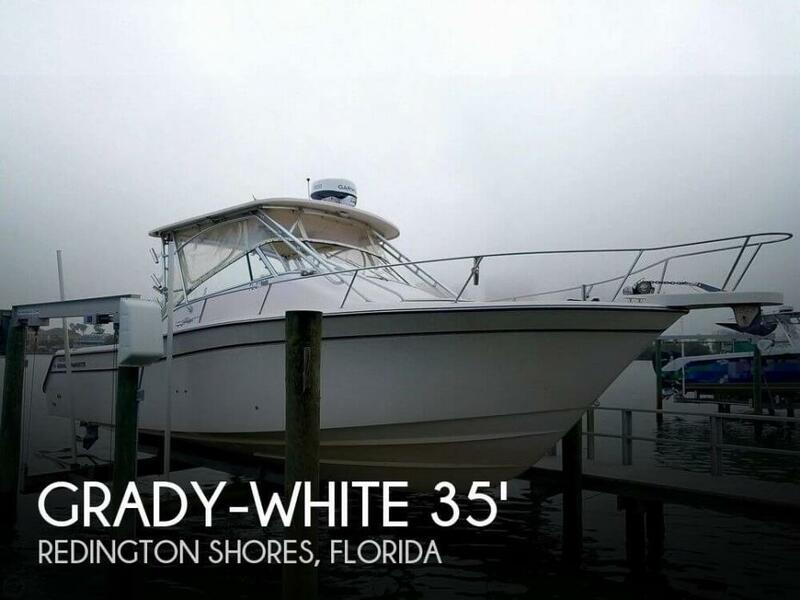 Seller has had an open checkbook on this Grady White, and the hull is a wrap Stock #140480 Excellent condition 265 Express! Low hours! Loaded! A fishing machine! 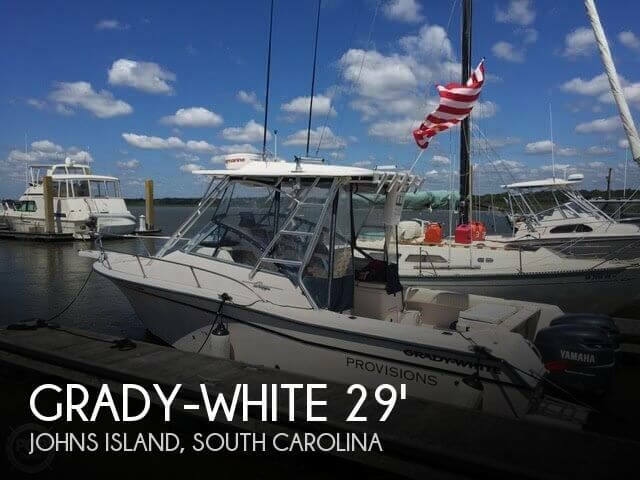 If you are in the market for a walkaround, look no further than this 2000 Grady-White 265 Express, just reduced to $75,000 (offers encouraged). 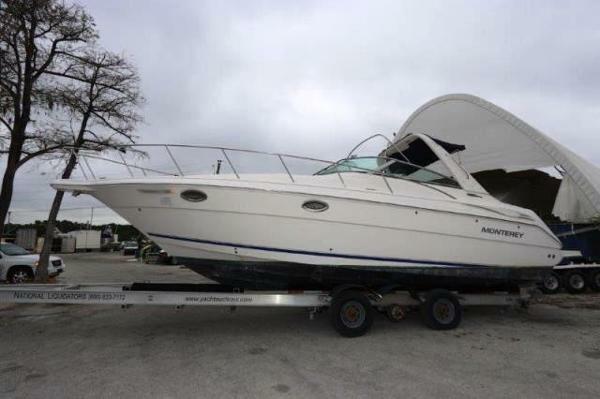 This boat is located in Winter Haven, Florida and is in great condition. She is also equipped with twin Suzuki engines that have only 200 hours. Reason for selling is down sizing. 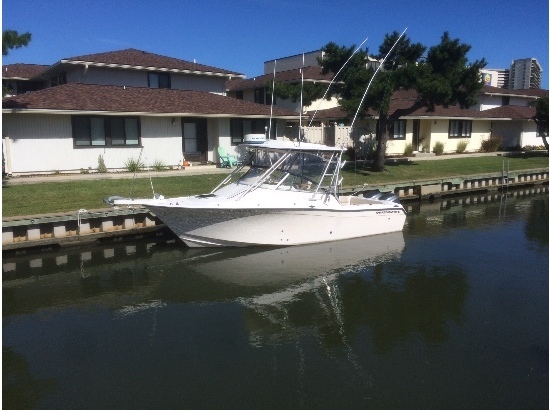 2003 Grady - White Express 265 2003 Grady - White 265 Express,2003 GW 265 Express w/twin 225hp Yamaha four strokes. 620 hrs. Furuno electronics including (2) 10 inch Nav-net displays w/radar, sounder, plotter. New 1kw transducer(2016). Furuno autopilot. Icom vhf w/new 8ft antenna(2016). Stereo w/Bluetooth. New enclosure (2015). Anchor windlass. Spacious cabin w/private head & pump out. Fresh & salt water wash downs w/new pumps. Outriggers. Live well. All service and maintenance has been performed and up to date with records to include: exhaust upgrades, all new trim & tilt seals, new cables, new steering seals/fluids, water pumps, oils n filters, etc.. SS props just reconditioned. Additional ss rodholders in gunnels and hardtop. Boat is clean and in good condition. Turn key and ready to go! Call for additional info and details!!! Price reduced!!!! $48,000 OBO! bring all reasonable offers!!! I have found my next boat!